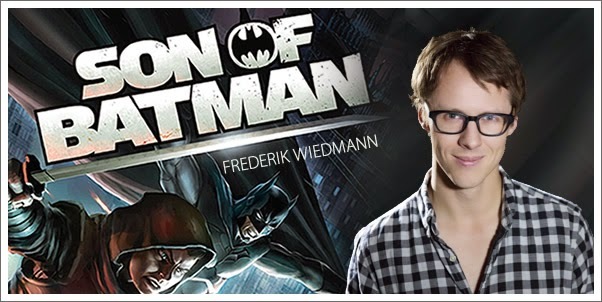 Composer Frederik Wiedmann (BEWARE THE BATMAN, JUSTICE LEAGUE: THE FLASHPOINT PARADOX) recently announced that has composed the music for the upcoming DC Universe Animated Original Movie SON OF BATMAN. “This installment of Batman was an interesting one, musically speaking,” said Wiedmann. SON OF BATMAN is NOW available as Digital HD (download) and will be available on May 6, 2014, on Blu-ray Combo Pack, DVD. No official word on whether a soundtrack release is imminent or not.